A tropical environment with an average temperature of 32 degrees Celsius, Langkawi island is removed from the hassles of the modern urban life. But the island's efficient transit infrastructure offers easy access to not only other peacefully remote places in Malaysia and Thailand, but also to other major cities in Southeast Asia and beyond. 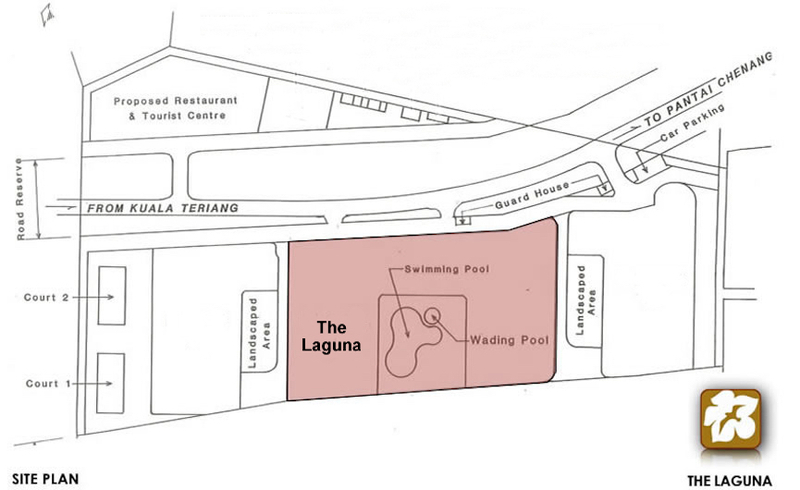 Situated in the southwest coast of Langkawi at the edge of Langkawi Lagoon, The Laguna apartments are just a 3-4 minute drive from Langkawi International Airport, yet the routing of aircraft landing from and departing to the seaside allows for a consistently quiet residential environment. Each day those discretely arriving and departing jetliners and passenger turboprops provide the island with many non-stop flights to Kuala Lumpur, several to Penang and also to Singapore. Added to that are multiple daily ferry and passenger speedboat routes to Thailand, Penang and Peninsular Malaysia. The Laguna Langkawi 07100 Langkawi, Keda Darul Aman Malaysia. Langkawi is nestled in the Andaman Sea just a short north - westerly hop off the Malaysian Peninsula. Known as the Jewel of Kedah, Langkawi is a tropical paradise offering long sandy beaches, secluded coves, swaying palm trees and natural rainforests. Awarded GEOPARK status by UNESCO, Langkawi boasts a richly lush tropical landscape, and strong governmental emphasis is placed on natural conservation. 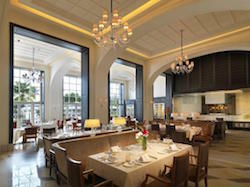 Of course, the island is abundant with beautiful beaches and tropical ambience, with modern conveniences. Island diversions are abundant. 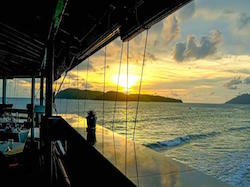 While some of Langkawi's most popular restaurants are set within exclusive five- star resorts, there are several hidden gems all over the island. 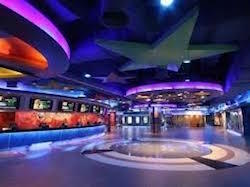 Cenang nightlife is diverse and plentiful, consisting of funky Asian-styled bars, classy Mediterranean-themed pubs, and many others that promise a fun-filled evening out. Relaxed Nightlife all Round Langkawi. 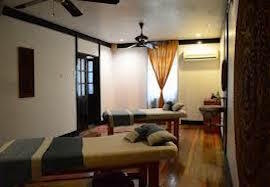 The best spa resorts in Langkawi are renowned for their extensive range of holistic services, friendly therapists with years of experience, and all-natural essential oils and beauty products. When you tee off in Langkawi, you really cannot get a better view: after all what could be more beautiful than the turquoise waters of the Andaman Sea in the distant horizon. 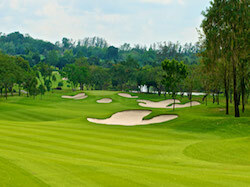 Three Golf Courses all in Great Locations. 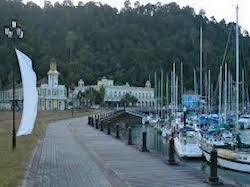 Langkawi offers great sailing and plenty of protected anchorages. There are also facilities to charter a yacht for sun-set cruises and even day or weekly charters. Watch the latest local and international blockbusters at Langkawi's only Cineplex. 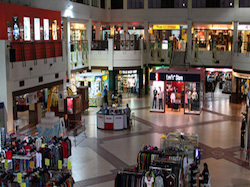 Under it's duty free status, the island has a large concentration of shopping malls and retail outlets that stock in-demand items from all over the world. 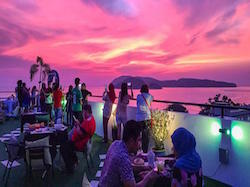 There are many bars and pubs in Langkawi, mostly situated around Pantai Cenang and Pantai Tengah offering exotic lounges to beachfront joints.